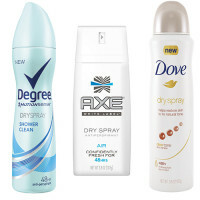 Deodorant and antiperspirant products, though not expensive, do last for quite awhile. So if you end up buying one you hate, you can either throw it out, or let it clutter up your bathroom cabinet for months to come. Trying out free deodorant samples will give you a chance to check out your options before you make a purchase. Sample sized deodorants are also great for stashing in your gym bag or for taking along on your next vacation. 1. Effectiveness – If you sweat a lot during the day, or during a typical workout, you are definitely going to need a stronger product. 2. Scent – If you wear a noticeable perfume or cologne on a daily basis, consider going for an unscented deodorant. This helps to avoid different scents from clashing. If you don’t wear a fragrance very often, and just like a nice fresh scent, then choosing a clean smelling deodorant and perhaps a matching body spray can give you what you’re looking for. 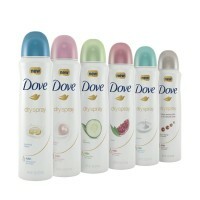 Dove has some great body sprays that match their deodorant and antiperspirant products. 3. 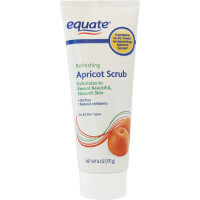 Product Type – Most people opt for the typical stick or solid formula. Others prefer a gel or a spray formula. 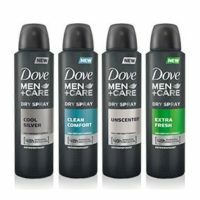 For guys with underarm hair, you may want to avoid the stick deodorants since gels and sprays tend to be more effective in this instance. 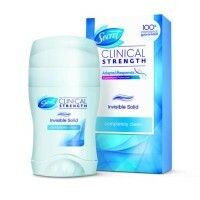 For most women, deodorant solids tend to go on smoother and more easily. If you’re not sure which one would be best for you, try a couple free deodorant samples from our list below. Be sure to check out our other health and wellness samples! Go here and then click on the ‘take the challenge’ button. 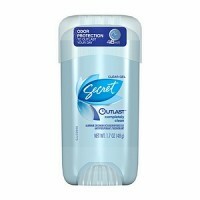 Follow the instructions to sign up and request a sample of Secret’s Outlast Clear Gel Deodorant! Offer good for a limited time only.